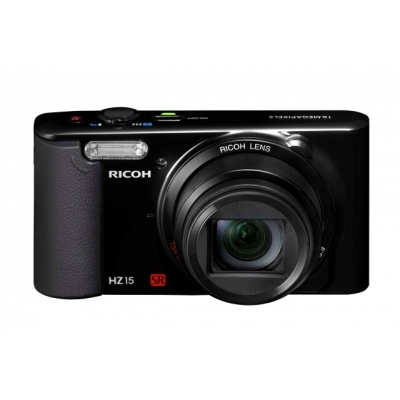 RICOH HZ15 digital compact camera, features a lightweight, easy-to-carry body; a high-magnification optical 15-times zoom lens; and a large 3.0-inch LCD monitor. 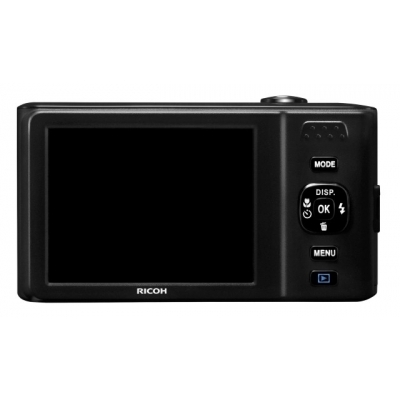 Within a compact, go-anywhere body, this new model features a host of outstanding features, including an optical 15-times zoom lens with 24mm ultra-wide-angle coverage, high-resolution image capturing with 16 effective megapixels, a large, easy-to-view 3.0-inch LCD monitor, and a sophisticated SR (Shake Reduction) mechanism. In addition, meticulous attention has been paid to every design detail, from the high-grade, glossy black coating to the easy-to-hold grip, enhancing the HZ15’s functional operations and stylish appearance. 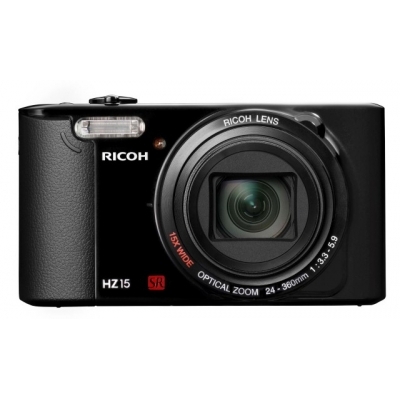 Within its compact, lightweight body, the HZ15 features a powerful optical 15-times zoom lens covering focal lengths from 24mm wide-angle to 360mm super-telephoto (in the 35mm format). Thanks to this extra-wide zoom range, the HZ15 can capture beautiful, lively pictures in a wide range of subjects and scenes — from spectacular landscapes to fast-action sports events. 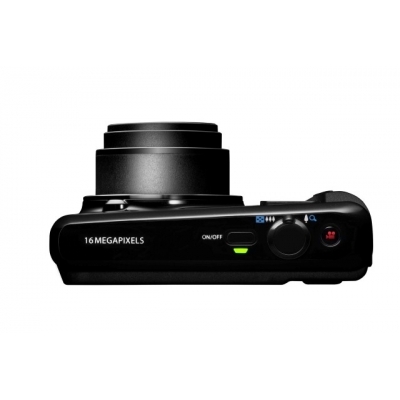 It even offers macro photography at a minimum focusing distance of just three centimeters from the subject. 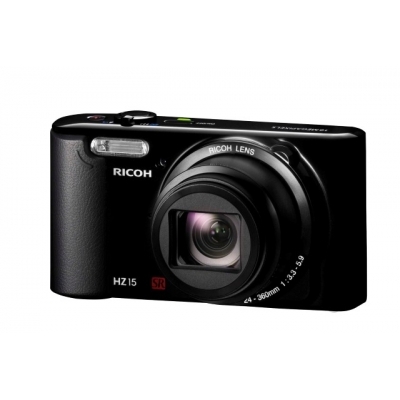 The HZ15 comes equipped with an innovative CCD-shift-type SR (Shake Reduction) mechanism to deliver sharp, blur-free images even under camera-shake-prone shooting conditions, such as when photographing in the telephoto range, in the dark with only incident light, or for sunset scenes. 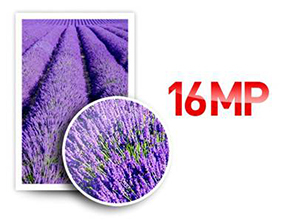 With its 16 effective megapixels, the HZ15 captures well-defined, high-quality images with extra-fine resolution. It also records beautiful HD-quality movie clips (at 1280 x 720 pixels). Every design detail of the HZ15, including the finish and texture of the camera body, has been optimized for comfort, quality and operability. These include a glossy black coating on the body, an easy-to-hold grip, and functionally laid-out control buttons and switches.